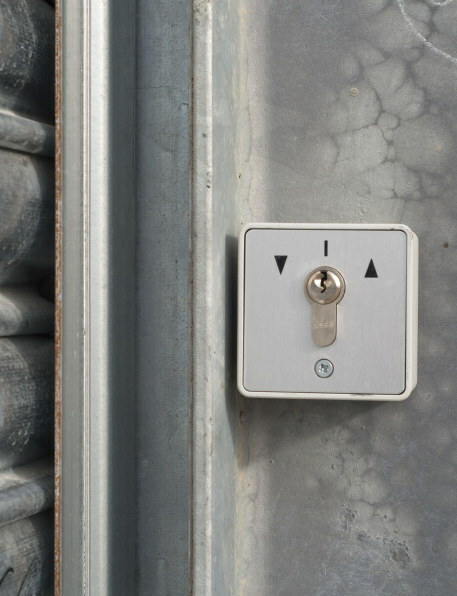 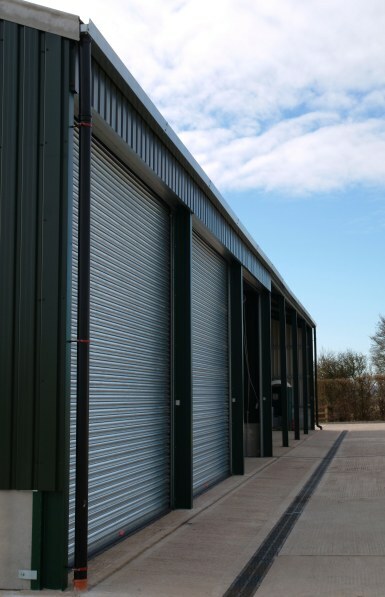 Roller shutter doors are immensely popular due to the robust construction and variation of application. 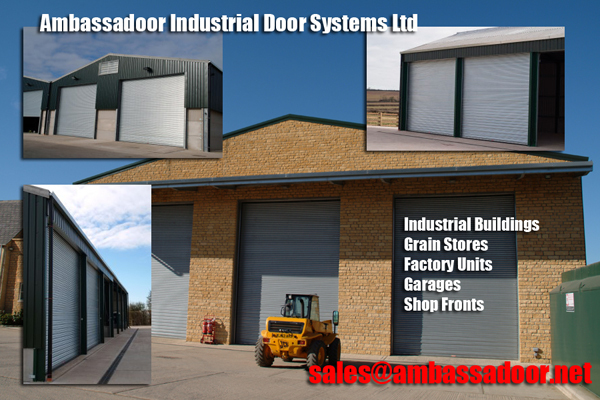 Dependent on application they can be used on most new and old industrial buildings, shop fronts, grain stores, factory units and garages. Manually operated doors are spring assisted for both chain operated and push up/pull down. 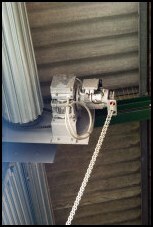 All doors are manufactured to CE regulation standards with an automatic safety brake fitted to the main barrel assembly. 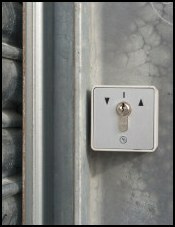 All guide angles and curtains are galvanised as standard with windlock guides as standard fit on all doors 4500 wide plus.